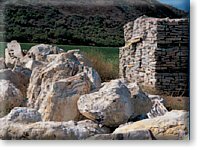 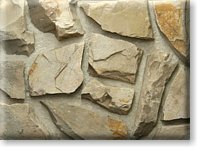 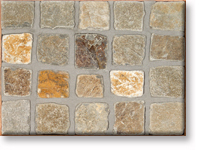 Description The Lompoc Scrambled Egg Flagstone is a creamy tan colored stone with a gold and white 'eggshell' looking texture. 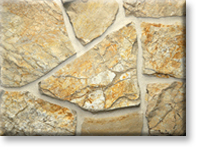 Pieces will range from 8"x 8" up to 14"x 14" and are approximately 1-1/2" to 2-1/2" thick. 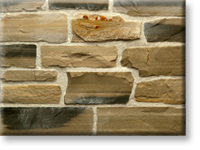 It is also available in a matching Country Ledge and in a thin veneer. 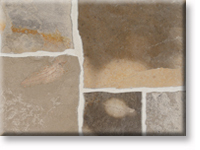 Application & Use Residential or commerical applications for: paving, walkways, patios, entries, floors, decks, driveways. 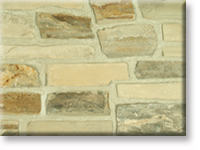 Veneer for interior or exterior walls, columns, fireplace faces, chimneys, barbecues, planters, etc. 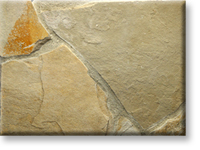 Average Bed Depth 1-1/2" - 2-1/2"